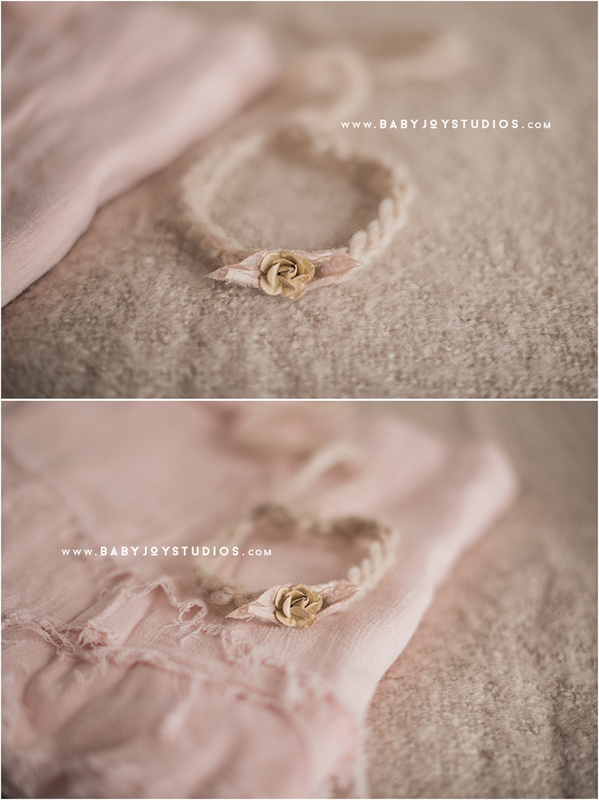 New styles of newborn headbands are coming to the shop soon! Time to add to your photography prop collection! Make sure you are a Baby Joy member to get notified and receive exclusive discounts here! Shop all baby and newborn headbands in here.